348 W St. George Blvd. 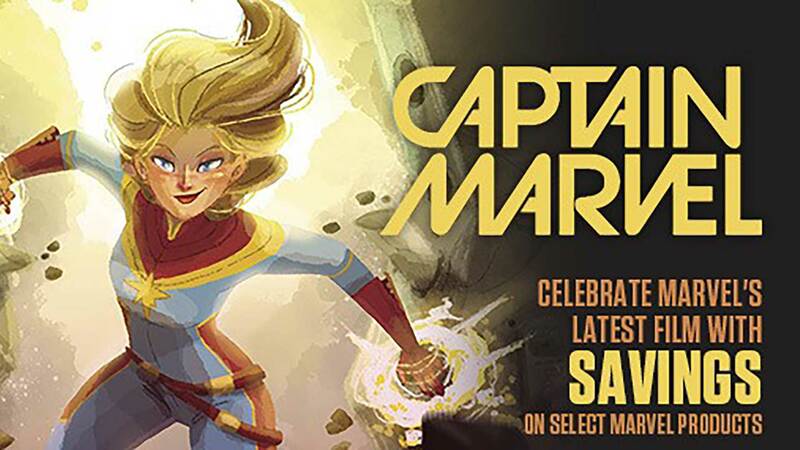 On Saturday, May 4th, Comics Plus in St. George will be celebrating its 12th Annual, Free Comic Book Day! FCBD has proven to be a smashing success, spreading the word that comics are terrific reading. The wide array of comic books being published today ensures that readers of all ages -- children, teens, and adults -- can find something that will stir their imaginations. We want to help spread the word that comics are alive and well in 2013. The Comic Book industry has propelled to the front ranks of pop culture with many books being adapted into movies: Avengers, Captain America, Iron Man, Batman and Superman. This year is doubly exciting because the upcoming Iron Man 3 opens the weekend of Free Comic Book Day. In conjunction with this celebration, local Tuacahn teachers and co-authors, Christy Hall and Amanda Gerry will be here signing their newest, young adult fantasy novel of the Shardwell series. Come see the custom painted, Marvel themed, Harley-Davidson motorcycle. Maverik will be here with drinks, hot dogs, other refreshments and giveaways. Bring the kids by to have a picture taken with Iron Man and some of their other favorite costumed personalities: Captain America, Catwoman, Spider-man & Supergirl. Plus, there will be a BIG storewide sale (25%-50% off), Iron Man 3 movie ticket giveaways, games, costume contests, free comics and more! 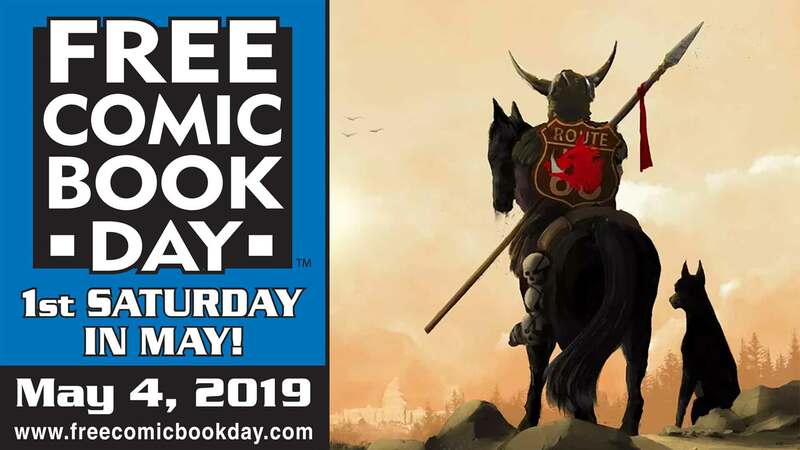 Free Comic Book Day kicks off at 11am on MAY 4th and runs until 6pm at Comics Plus, located at 348 W. St. George Blvd. in St. George. Call 435-673-3229 for more information. Character Appearances: Captain America, Catwoman, Spider-man, Supergirl and various 501st Star Wars personnel.